At Legacy Church we have 4 main statements that help us to keep focused on what we are here to do for Jesus. No masks – We want you to come as you are. No gasps – We will accept you as you are. Only Jesus – Only Jesus can change us and every person needs changing by him.  At Legacy Church we have a goal of raising 1,000 leaders, planting 100 churches and gathering 10,000 people. We are a long way off this currently but believe this goal is both achievable and realistic with Jesus.